Far More Than Rubies: Found! While cleaning out my dungeon of a closet, you will never believe what I found! 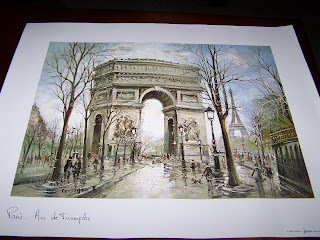 When I was in Paris, I bought two little paintings of The Arch de Triumphe, and the Eiffel Tower! And, apparently, tucked them away in my folder of kindergarten art work. 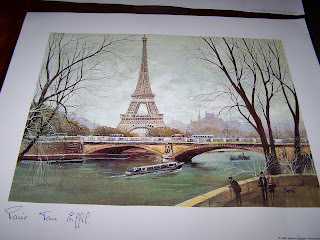 And though I have looked enviously at my momma's prints that I brought back for her, I totally forgot about the ones I bought for myself. Did I mention that trip was in 2006? And did I mention that the blue/green/gray's in these paintings will look amazing with my Pottery Barn bedroom when matted and framed? I agree with Callie, those are beautiful! 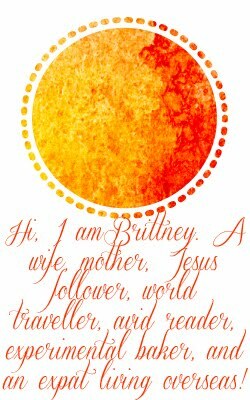 Awesome prints, Britt! See...as much of a pain it is to clean closets...God always seems to turn it into a treasure hunt! What a great treasure to have found! You've gotta take a picture of what they look like on your wall!